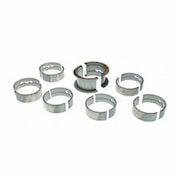 Our line of heavy duty engine bearings includes rod bearings, main bearings, camshaft bearings & pin bushings. 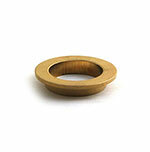 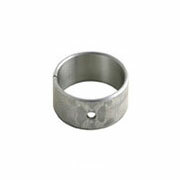 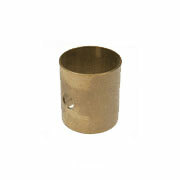 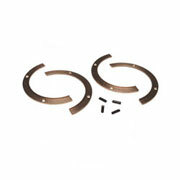 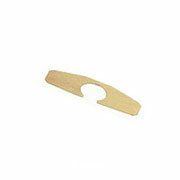 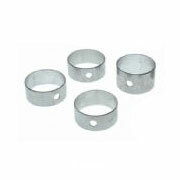 We also offer a variety of auxiliary bearings, balancer shaft bearings & more. 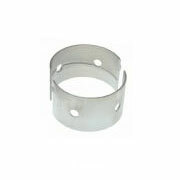 We offer some of the strongest engine bearings currently available in the industry.